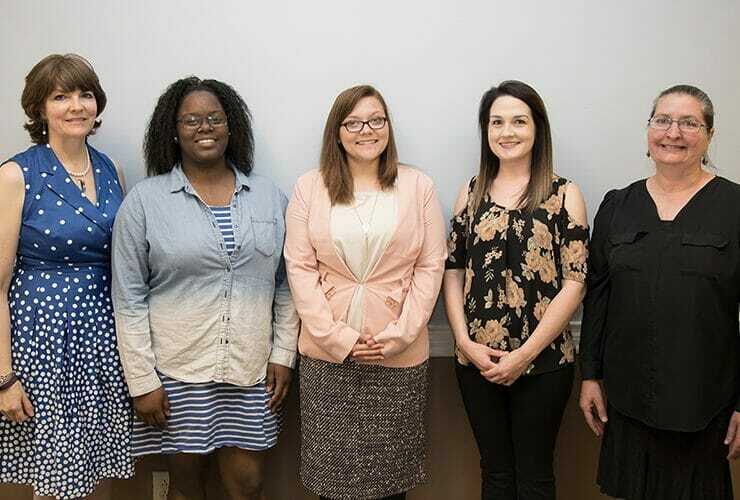 MTSU faculty experts recently provided their views on such topics as the U.S. Supreme Court, the quality of nurse training, the Vietnam War, children’s playtime,.. 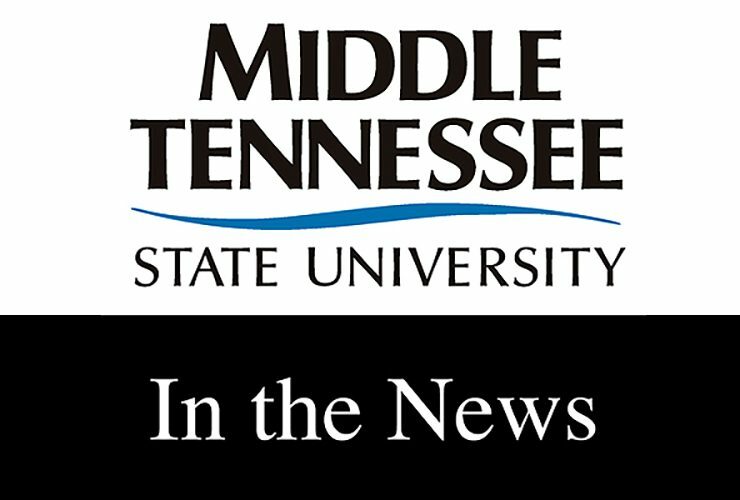 The 27th annual Accounting Alumni Appreciation Day at Middle Tennessee State University will be held from 8 a.m. to 5 p.m. Thursday, April 26, in.. 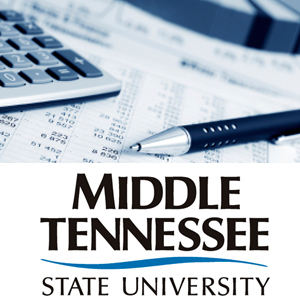 The 26th annual Accounting Alumni Appreciation Day at Middle Tennessee State University will be held from 7:30 a.m. to 4:45 p.m. Thursday, April 27, in..
Register now to earn continuing education credits at the upcoming eighth annual Department of Accounting CPE Day at Middle Tennessee State University. The event will.. 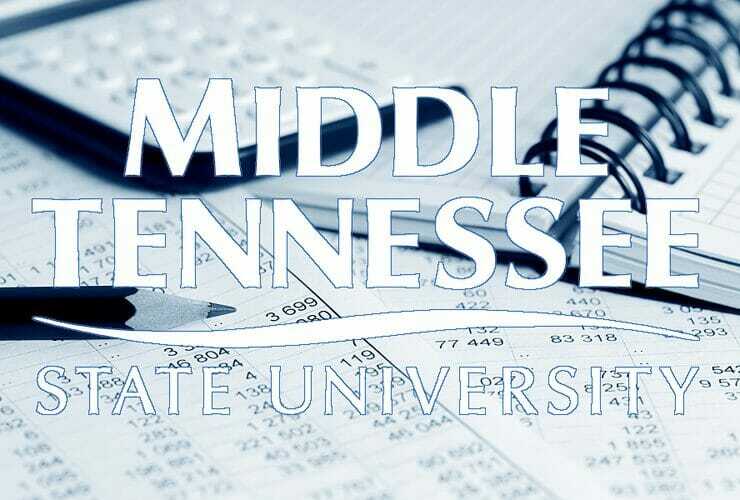 The 25th annual Accounting Alumni Appreciation Day at Middle Tennessee State University will be held Thursday, April 28, from 7:30 a.m. to 4:45 p.m., in.. 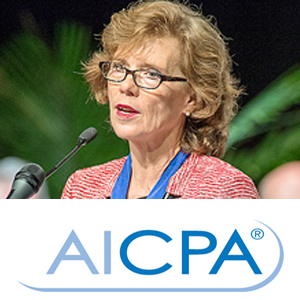 The American Institute of CPAs selected longtime MTSU accounting professor Dr. Paula Thomas as a recipient of its Sustained Contribution Award. Thomas was among 41..
Register now for the seventh annual Department of Accounting CPE Day at Middle Tennessee State University set for Dec. 3. 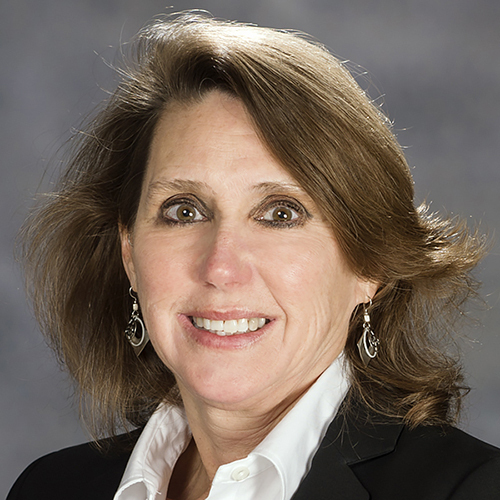 The daylong series of seminars..
MTSU’s Jennings A. Jones College of Business recently honored top faculty members with its Fall Faculty Awards. The 2015 awards and recipients were as follows:..